Drinking local started for me while living in the heart of Virginia wine country, though at the time, I didn’t know I was. I was recently single, working way too many hours as an HR manager for The Home Depot, and my days off were Tuesdays or Thursdays. 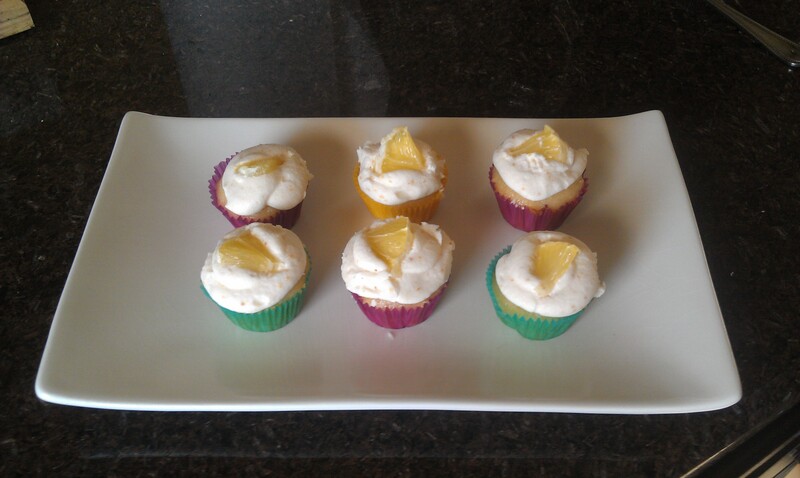 I needed something to do that didn’t involve thinking about work. So when I overheard someone talking about great hiking trails, I started asking questions, and the set out on a few day hikes. Exercise in the beautiful hills of the Shenandoahs was just what the doctor ordered. Low and behold, I discovered there were wineries on the way to and from my hikes. I’d grown up with wine, having had many a holiday meal with my family where wines of varying degrees of “excellence” were poured (remember Blue Nun?) But even having lived in California for 6 years, I wasn’t much of a wine drinker… until I walked into Gray Ghost Winery, just outside of Warrenton,Virginia. Gray Ghost Vineyards is just off Hwy 211 from Warrenton, heading to Amissville. They are well known and loved in Fauquier and Rappahannock Counties, and do holiday events and a volunteer harvest program that draw enthusiastic wine drinkers from miles away. 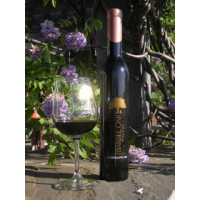 This is not your mom and pop winery however, as they have been producing award winning wines since the mid 90’s, as recognized by some of the most prestigious international competitions in the country. I have spent many an afternoon in the upstairs loft of the tasting room at Gray Ghost, nestled in with a bottle of their Cabernet Franc ($24). The Adieu ($24 for 375ml), a lovely late harvest vidal blanc, graces my holiday tables every year that it is produced. That is… if I haven’t sipped through the bottle as I am preparing my meals. 🙂 Their Reserve Chardonnay ($25) is one of my go-to wines when I want to show off what Virginia is really capable of in the wine world. Gray Ghost consistently produces incredible wines. And the owners, Al and Cheryl Kellert, and their staff have always made me, and any guests I’ve ever brought to the winery, feel welcome. Wine tastings are $3 for their current 11 wine offering, and the logo glasses are $6. This winery is easy to get to if you are on the Northern Virginia to Charlottesville route of US Rt. 29. I highly recommend stopping in for a tasting and tour. In the years I lived in Warrenton, I probably visited about 90 wineries of the almost 200 currently operating. I’d love to talk about each and every one, but I’ll include 2 more here that have shown to be outstanding for their own unique reasons. Breaux Vineyards in Purcellville, Virginia (that’s purcy-ville, if you stop for directions) is one of the most customer service oriented wineries I’ve encountered. They take great pride in their wines, and equivalent pride in their customers. It’s as if Jen Breaux-Blosser and her husband Chris Blosser strive to bring each of their customers into the family. They were awarded “Virginia’s Favorite Winery” for the 4th consecutive year recently and its obvious why folks love this place. Jen has set a standard for winery activity on social media, engaging with a customer base that spreads nationally and internationally – for good reason. Breaux has a reputation for making some truly beautiful wines. Their Nebbiolo ($38) is one I covet regularly, and their Viognier ($24) tends to improve on an already existing deliciousness with each vintage. The Merlots are some of the finest I’ve tasted anywhere, especially if you can get your hands on the older vintages. The 2002 was a dream. Their 2004 is available for $26. The Equation X – on the lower end for $15 is a great sipping wine, and their Cellar Club will spoil you senseless with their offerings. If you want great events, a beautiful venue in the Virginia countryside, and outstanding customer service. This is your winery. There are so many wonderful winemakers out there on the Virginia wine trails. People who are passionate about what they do in the Commonwealth and are very willing to share that passion. I hesitate to pull one of these winemakers out as standing above the rest. They all bring a unique perspective, incredible experience, and passion for wine to the industry in Virginia. Some of my favorites, in no particular order are Luca Paschina at Barboursville, Andy Reagan at Jefferson Vineyards, Kristy Harmon at Blenheim Vineyards, and Lori Corcoran at Corcoran Vineyards. One of the most approachable winemakers I’ve ever had the pleasure to meet is Stephen Barnard at Keswick Vineyards just outside of Charlottesville. Keswick is on the beautiful Edgewood Estate, in an area where “estate” still means big old house on lots of land. 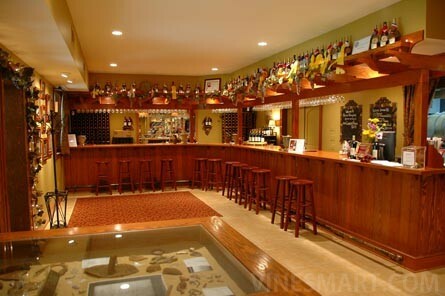 Once inside the tasting room, the staff is quick to greet you and pour their beautiful wines. Stephen will occasionally emerge from the depths of the winery or the vineyard to answer questions or chat with guests. He’s easy to spot, as his South African accent stands out as much as his love of winemaking. The wines of Keswick, under his guidance, are creative, minimalist and beautifully crafted. Keswick usually sells out of their wines faster than most wine lovers would like. 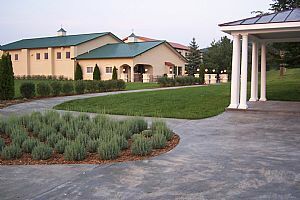 This is another one of those Virginia wineries where you greatly benefit from joining their Wine Club. 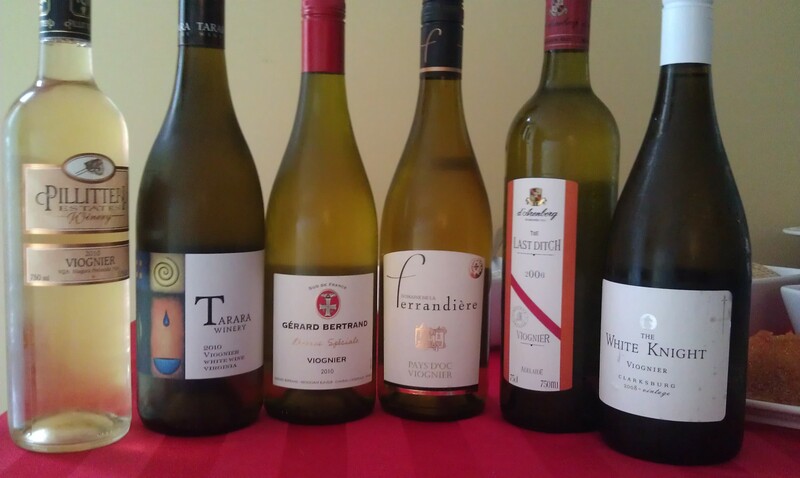 Some of my favorites include the Verdejo and the Petit Verdot (simply divine!) – both of which are sold out right now. 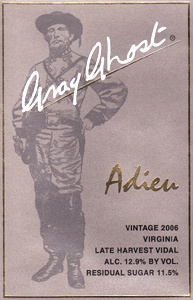 Still available is the 2010 Viognier ($22.95) – a prime example of why Viognier has been declared the state varietal. Keswick also has a 2008 Cabernet Sauvignon that defies my usual opinion of Virginia Cab Sauv. 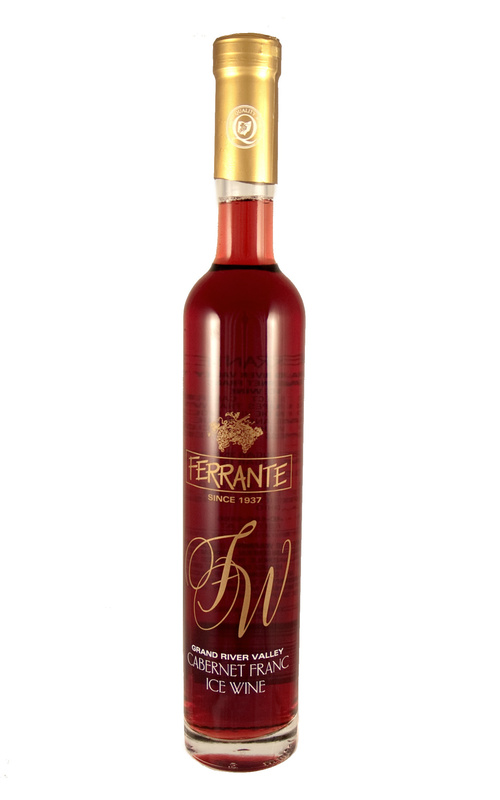 Its bold, complex and fruity, and the tannins will mellow beautifully as it ages. No discussion of Keswick Vineyard would be complete without mentioning Kat Schornburg, Stephen’s wife. She is light and laughter in the tasting room and manages the social media efforts at the winery – among other things! Regular tastings are $5, and select tastings $8. Its worth a trip to the Charlottesville area wine trails to stop at Keswick, and then continue to any of the other wineries in the area. I have a deep appreciation for Virginia Wine, and the personalities within it. There is beauty to be found there. If you are looking for more information on Virginia wineries, I suggest reading Swirl Sip Snark, and VirginiaWineTime. They are friends with similar palates and love of the Virginia wine industry… and they write about VA wineries all the time! 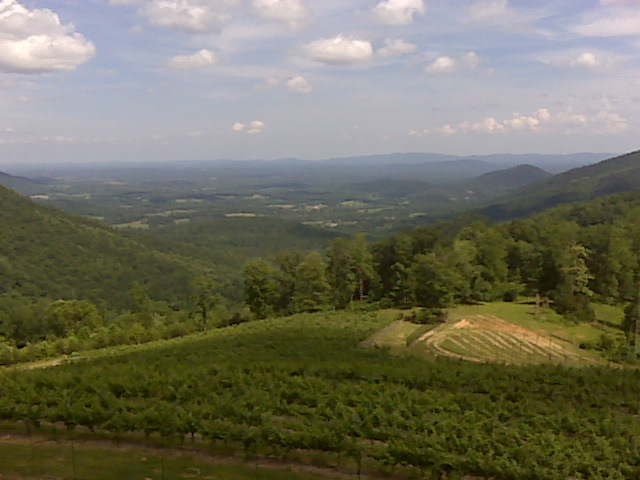 I’ll be posting profiles of my Virginia winery experiences as they fit into the events of MissWineOH. 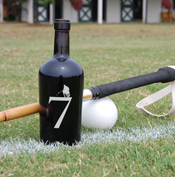 Posted in reviews, travel, Virginia, wineries and tagged drinklocal, regional wine week. Bookmark the permalink.